The food and beverage industry has a fundamental interest in wastewater management due to water’s essential function in food and beverage processing, and due to the high-volumes of water used throughout production. Potable water is used as an ingredient, process water transports and washes raw materials, water provides cleaning and cooling, and feed water is converted to steam for cooking. GC Solutions specializes in food-safe water treatment solutions using the proprietary Amagel™ polymer made of food-grade Class IV US EPA listed ingredients. The Amagel™ process captures more usable water from sludge, decreases water costs through onsite recycling, and provides oil and solids separation to reduce effluent load and reduce disposal fees. Instead of disposing, bio-solids can also be rapidly dewatered for beneficial reuse in agriculture. Plus, the Amagel™ process is capable of separating oils (brown grease) from the waste stream for adaptive reuse as biofuel. According to the Brewers Association, the average American brewery requires seven barrels of water to produce one barrel of beer; and 70% of the intake volume is discharged to sewer systems as effluent. Brewery effluent contains high levels of organic matter including cellulose, sugars, amino acids, yeast, and spent grains. These contaminants aren’t toxic, but they significantly increase the volume of suspended solids (SS) and the biochemical oxygen demand (BOD) of effluent. 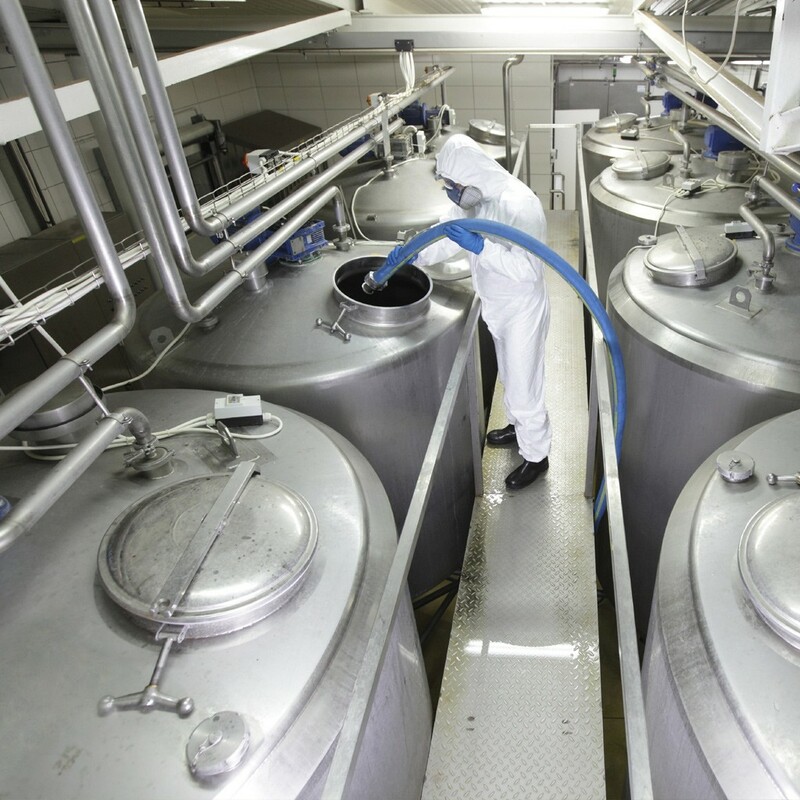 Added contaminant load from brewery waste can overwhelm municipal treatment facilities, prompting surcharges and organic load limits in addition to restrictions imposed by government regulation. In response, many members of the brewing industry, especially craft breweries, are evaluating water management and beginning to realize pre-treatment of effluent can be just as important as managing water intake and usage. 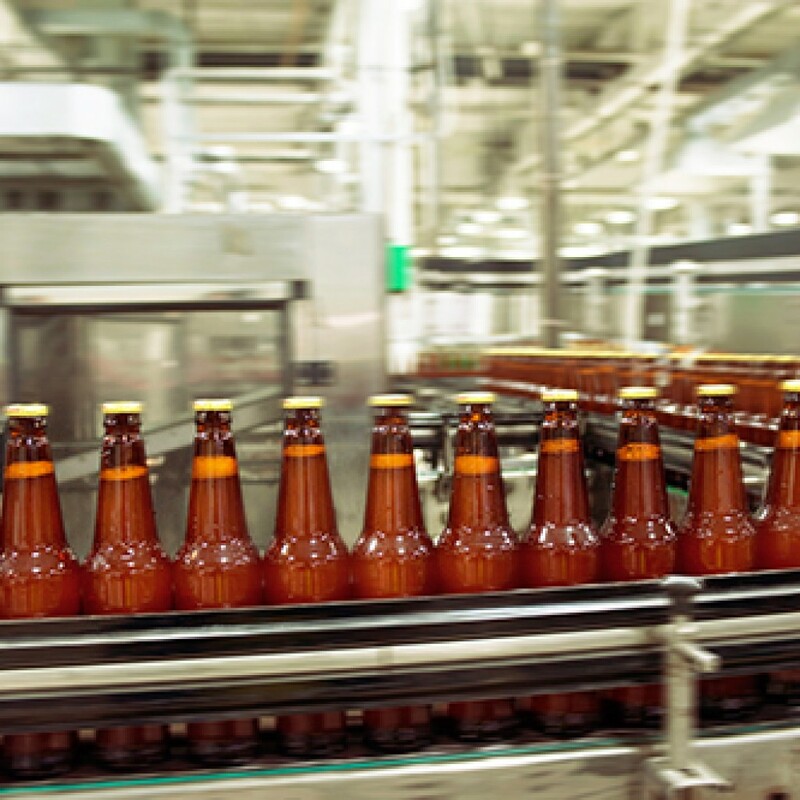 GC Solutions Amagel™ technology can improve any brewery’s water and waste material management. Amagel™ provides cost-effective removal of spent grains and other contaminant byproducts from brewery effluent. The wastewater is cleaned onsite for immediate reuse in general rinsing, mechanical friction reduction, and other utility operations. Treating brewery wastewater with Amagel™ results in higher-volume recovery of suspended organic solids; valuable material which less efficient processes leave trapped in the waste stream. Recovering these plant-based bio-solids lowers disposal costs, plus they can be converted to feedstock. Treating the semi-solid spent grain and yeast byproducts with Amagel™ also removes additional quantities of reusable water which lowers water intake volumes. With Amagel, improved efficiency is achieved throughout the process, which saves money and reduces a brewery’s environmental impact. Dairies and meat processors use large volumes of water to maintain clean, hygienic conditions. Both industries have waste streams with high levels of fats, oils, and grease (FOG); total suspended solids (TSS); biological oxygen demand (BOD); and chemical oxygen demand (COD). The industries’ high-demand effluent can result in surcharges, and if municipal systems are unable to process the effluent discharge, permits can be terminated forcing plants to shut down or find an alternative. GC Solutions assists dairies and meat processors by removing or significantly reducing concentrations of FOG, TSS, BOD, and COD in wastewater, bringing effluents to permissible levels for discharge to municipal sewage systems. Our proprietary Amagel™ technology removes suspended fats and bio-solids from water at about half the material costs of competing methods. The Amagel™ process is faster, uses less energy, and requires less space; and Amagel™ rapidly dewaters sludgy waste which promotes adaptive reuse of byproducts, helps prevent purifications, and simplifies disposal.